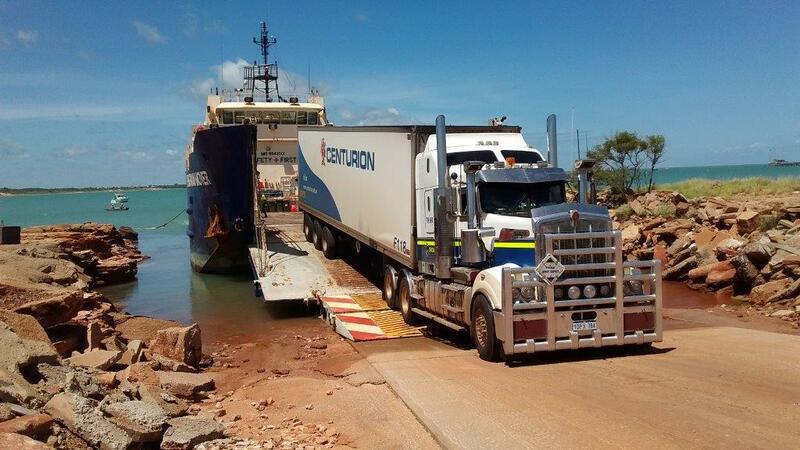 Centurion has transported vital supplies from Dampier to Broome by barge as major road access to the region became impassable following the tropical storm and Cyclone in January and February. Working with its large retail supermarket customers and Bhagwan Marine, Centurion commissioned a barge and redirected road freight through the ports of Dampier and Broome to ensure the much needed food and supplies reached the local community. Centurion loaded seven refrigerated trailers of produce on to a barge at Dampier port to arrive in Broome two days later and then used its local fleet to distribute the goods to the local supermarkets. This process was repeated at the end of February when Broome took another drenching with main roads totally impassable again. The produce was used to stock shelves of the retailers which were running low following the damaging floods. 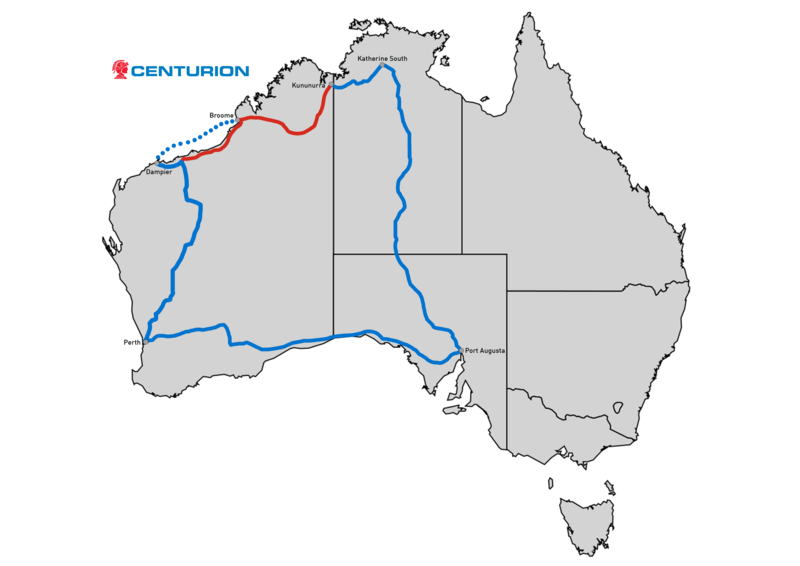 As part of its strategies to ensure its supply routes to the Kimberley remained open, Centurion also begun redirected road freight bound for Kununurra through Port Augusta and Katherine South. Redirecting freight via this route is 2,095 kilometres and 24 hours longer. Centurion CEO Justin Cardaci said the company did all it could to support the local community. “The damage to road infrastructure was significant and we anticipated that the roads would be impassable in the region for some time. “Our main concern was ensuring we get food to the area and with the road network impassable, the sea was the only other viable option to move large quantities of produce. Record rains swamped Broome, dumping twice the annual rainfall on the popular tourist spot in less than two months. Tropical Cyclones Joyce and Kelvin, combined with a severe storm, drenched the Kimberley isolating people in towns including Broome, Derby and Halls Creek from the south of the state.